This is John. John is the guy you wish was sitting next to you on the sofa every Sunday. That's because John knows a whole heck of a lot about fantasy sports. In 2010, he was named the Most Accurate Fantasy Football Expert by FantasyPros. He also won the Fantasy Sports Trade Association award in 2011 for having the most accurate preseason rankings. In addition to currently holding the #2 ranking for the 2012 season, John acts the senior editor at 4for4, a fantasy football news and analysis site, and is the resident daily fantasy basketball expert for Draft Day. 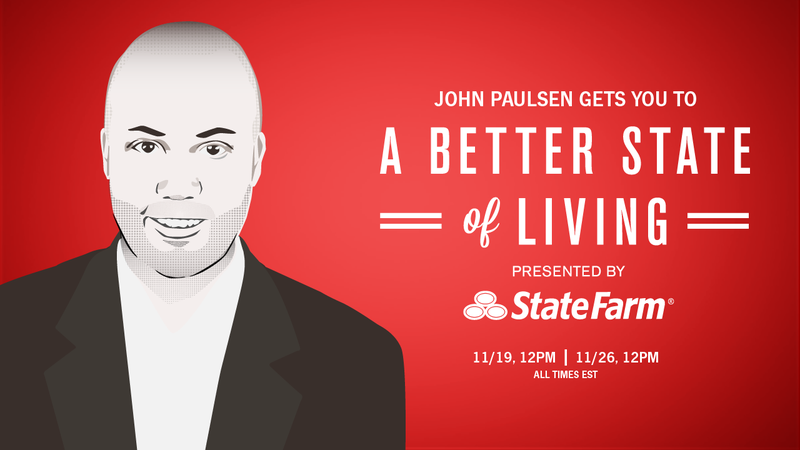 John will be live on Deadspin on 11/19 and 11/26 at 12pm ET, ready to answer all your fantasy sports-related questions, and to help you "score a better state" by offering advice to help improve your personal fantasy rankings.